Came home from work today to find that someone had “accidentally” ordered this through the drive through. How does one “accidentally” order 50 nuggets? 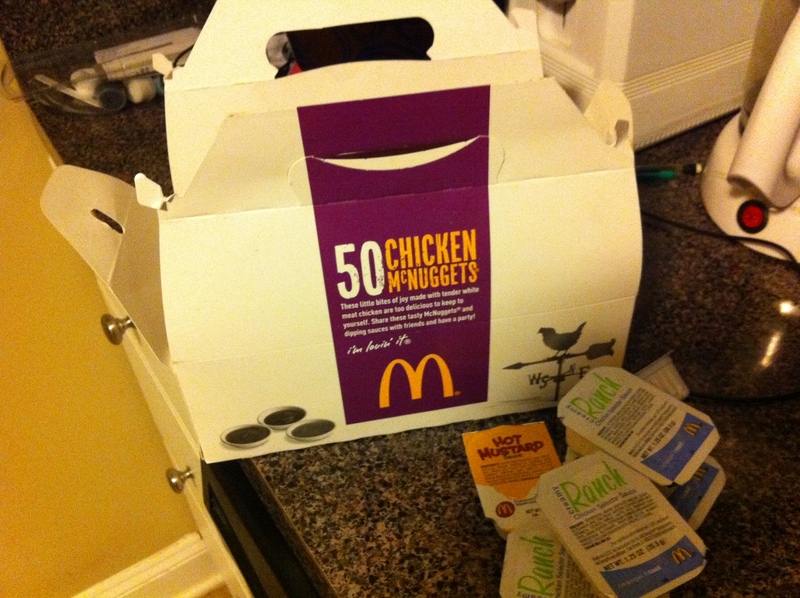 Posted in Home Life	50 PieceChicken McNuggetsMcDonald'sSTTWhy?